Located on the heel of the Italian boot, the southern region of Puglia is a beautiful slice of Mediterranean life. Boasting stunning coastlines, cities full of architecture and plenty of rural traditions to enjoy, Puglia has quickly become one of the most popular regions in the whole of Italy for tourists and nationals, alike! While there is plenty to discover all year-round, Puglia, like much of Southern Italy, comes alive during the summer months. Check out our simple overview of summer in Puglia, full of reasons to choose this location for your next visit to the country! Predominantly surrounded by the Mediterranean Sea on three sides, Puglia’s weather is very much what you would expect from a region less than 300km from Greece. While much of Southern Italy experiences characteristically hot summers, Puglia is known for having some of the driest summer climates in the country, with only around ten days of rainfall during June, July and August combined. For those looking for sun and heat during their summer holiday to Puglia, the best months to visit are July and August, when the temperature averages about 24 degrees Celsius. The temperature will frequently rise above this point, but the coastal areas can experience a cooling breeze, perfect for a stroll around the coastal towns. One of the great attractions of Puglia is the sheer range of exciting things to do, and we’re sure that you will find the perfect day out during your stay! 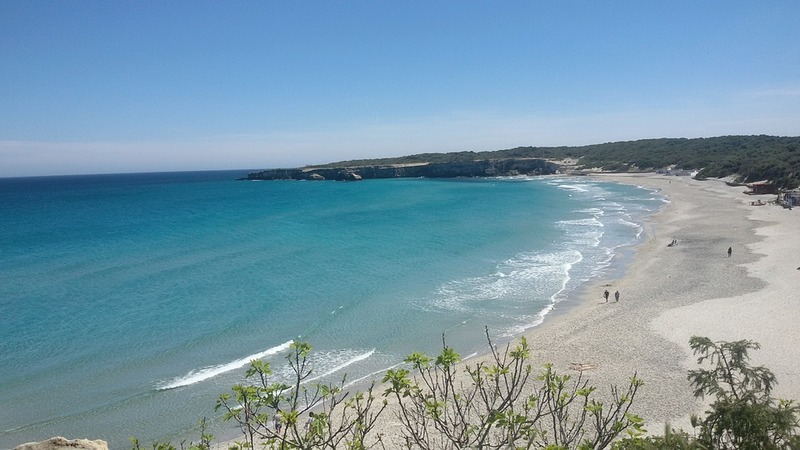 Unsurprisingly, though, the most popular attraction in Puglia during the summer is its plentiful beaches. Puglia has a longer coastline than any other region in Mainland Italy. 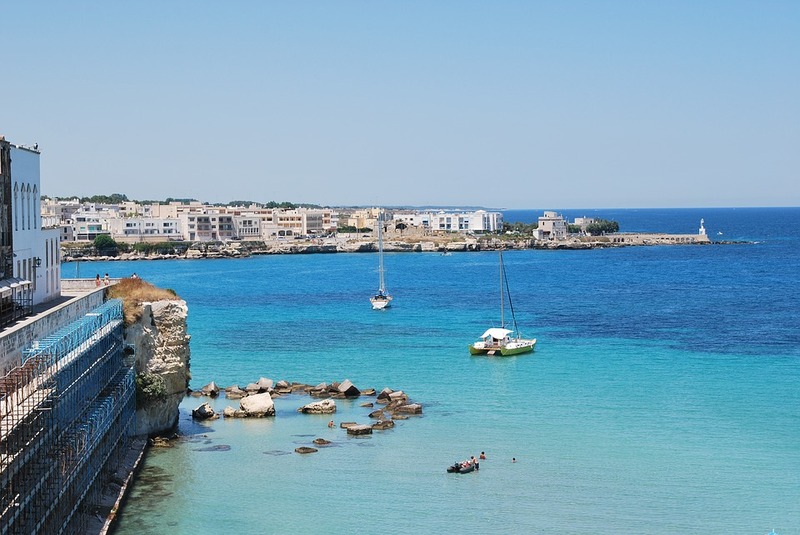 With over 500 miles of Adriatic coast on one side and the beautiful Ionian Sea on the other, there are few regions in Italy better for a seaside holiday than Puglia. From historic locations at the heart of towns to quiet coves surrounded by natural beauty, check out our other blog to discover the best beaches in Puglia! Beyond the beautiful white coves, a summer vacation in Puglia is also the perfect time to explore further the beautiful seaside towns that have made this region so popular with guests. Popular places such as Bari and Lecce are a delight year-round but venturing further out to historic coastal centres such as Otranto in the south or Vieste in the northern part of the region can deliver a truly enriching experience, while Alberobello and its historical Trulli are a must-visit! Another noticeable feature of Puglia’s stunning coastline is its abundance of cliff faces, which has made it a hugely popular location for thrill-seekers. This is highlighted by the Red Bull Cliff Diving Series, which takes place off the town of Polignano a Mare every June. While there are many Italian festivals year-round, Puglia sees the majority of its occasions take place during July and August, making this a great time to visit if you’re looking for some local energy! 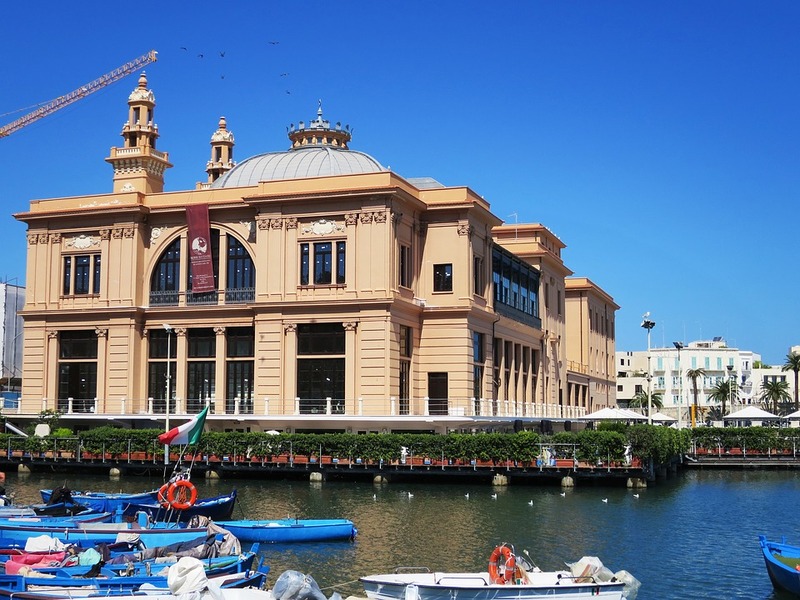 There is a range of jazz festivals across the region during summer, with the main attractions being Bari in Jazz and the Locomotive Jazz Festival, taking place across Lecce, Taranto, Ceglie Messapica and Castro. There is also a range of religious festivals that are perfect for those looking for Puglian traditions. These include La Festa di Santa Cristina, a rowing regatta that takes place every July in Gallipoli, and La Festa della Madonna di Leuca, a famous event in the southern coastal town of Leuca whose fireworks display is renowned across Puglia! Few places in Italy are as perfect for a summer escape as Puglia. With beautiful coastal towns overlooking stunning blue beaches, this region full of tradition, character and charm is a delightful place to visit! If this article has piqued your interest, why not browse our selection of stunning villas, apartments and hotels in Puglia and discover this picturesque location for yourself?